Nier Automata is an action role-playing video game developed by Platinum Games and published by Square Enix and Microsoft Windows. The game was released in Japan in February 2017, and wordwide the following month. 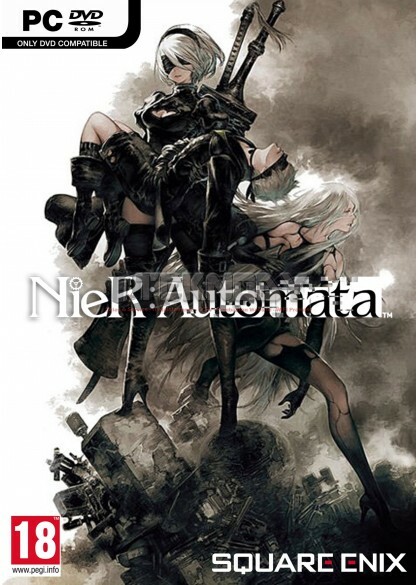 upon release, Nier Automata was met with very positive reviews, with critics praising the game narrative, characterization, thematic depth, music, at its usage of the video game meium to tell its story, while criticism was leveled at the game visual and technical problems.